Welcome to ProNail Essentials online store! 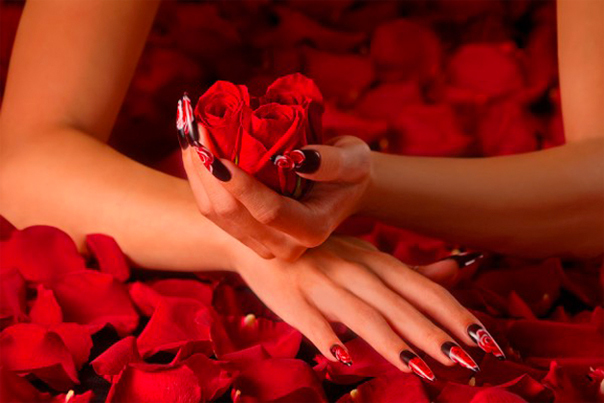 We are a Professional Nail & Beauty Wholesale Company located in Perth, Western Australia. We Specialize & offer extensive range of Nail Art products and have everything you need to get you on your way to becoming a leading nail technician in the industry. We have large inventory in store at all times keeping up to date with the most popular & latest trends in nail design. We carry the finest in nail systems such as Young Nails being our main distribution line. We provide Young Nails Educational workshops at our training facility from Novice to Advanced and we are dedicated to making sure your salon maintains an experience that will bring your customers back for stunning nails every time! As an importer and distributor, we are able to extend very competitive prices to nail and beauty professionals who provide the proper credentials and qualifications. We are committed to providing quality service, supported by qualified staff in the nail industry and have the experience and knowledge to assist our clients to work towards their growing success in their business. Enjoy browsing through our website or come visit our show room to see our amazing selection.